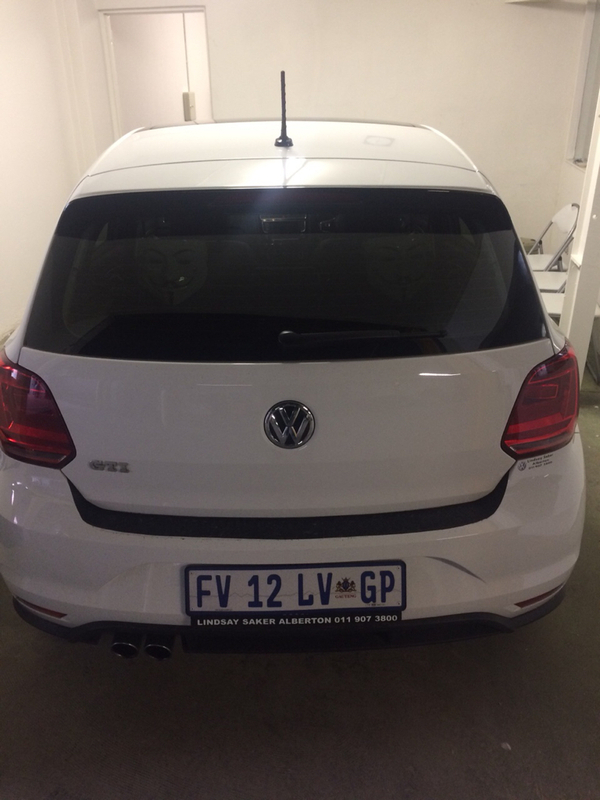 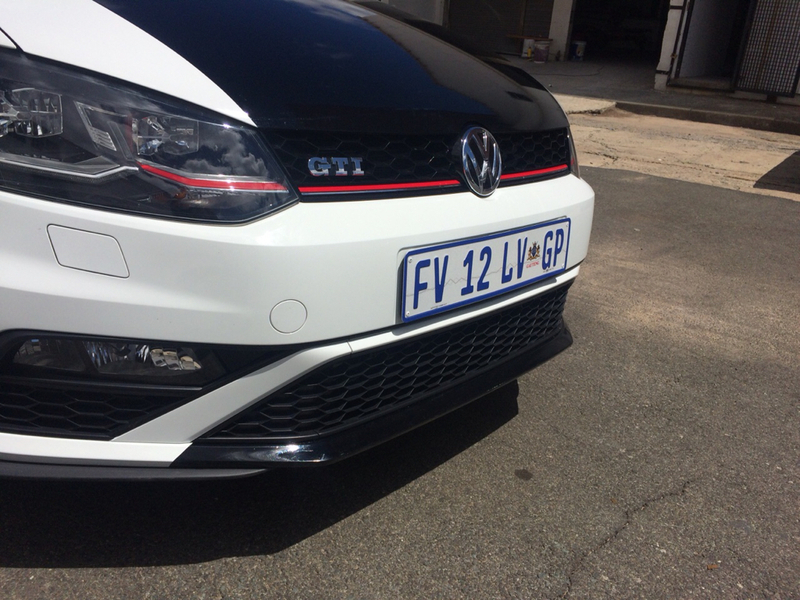 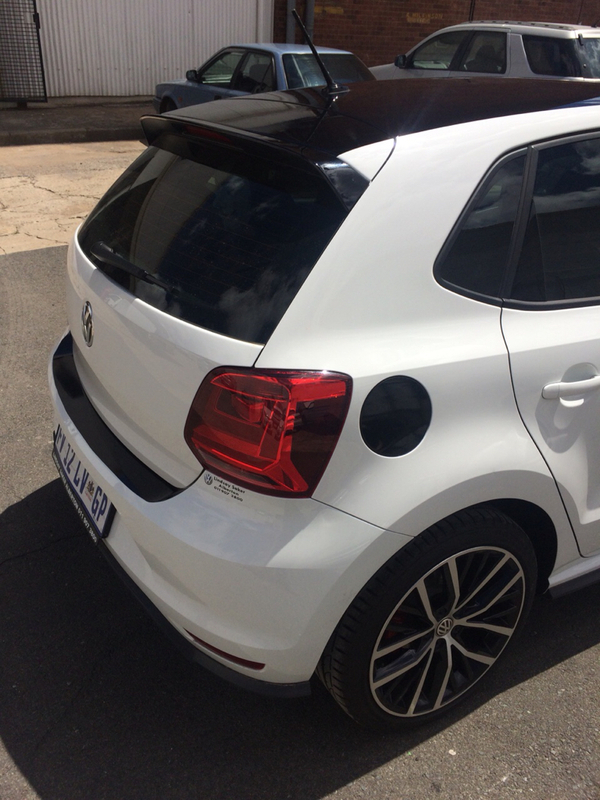 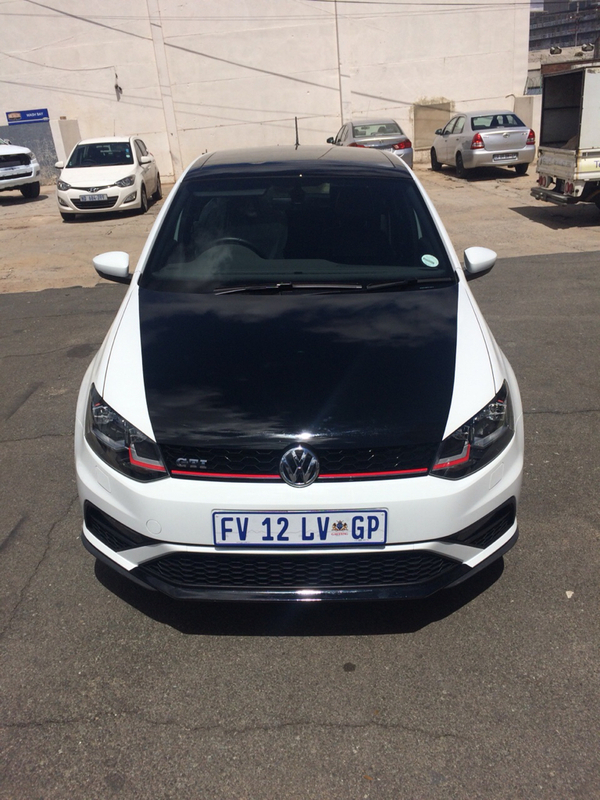 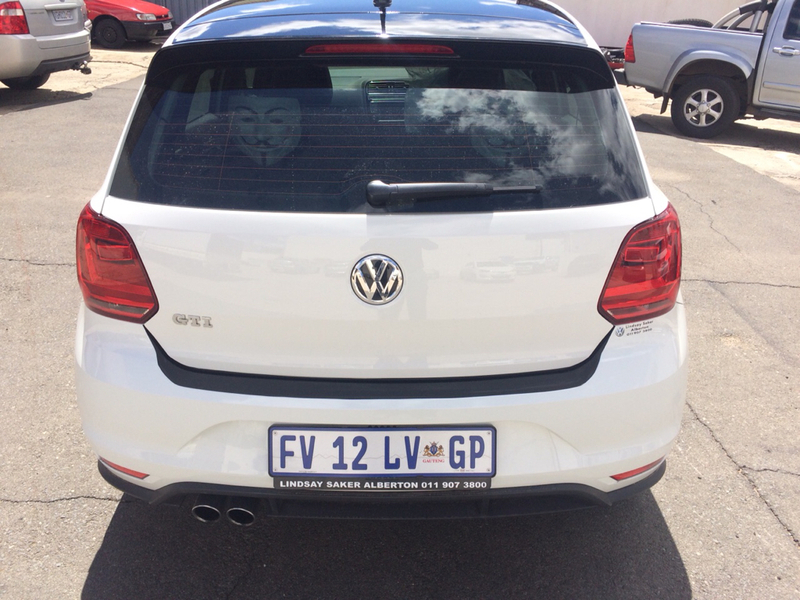 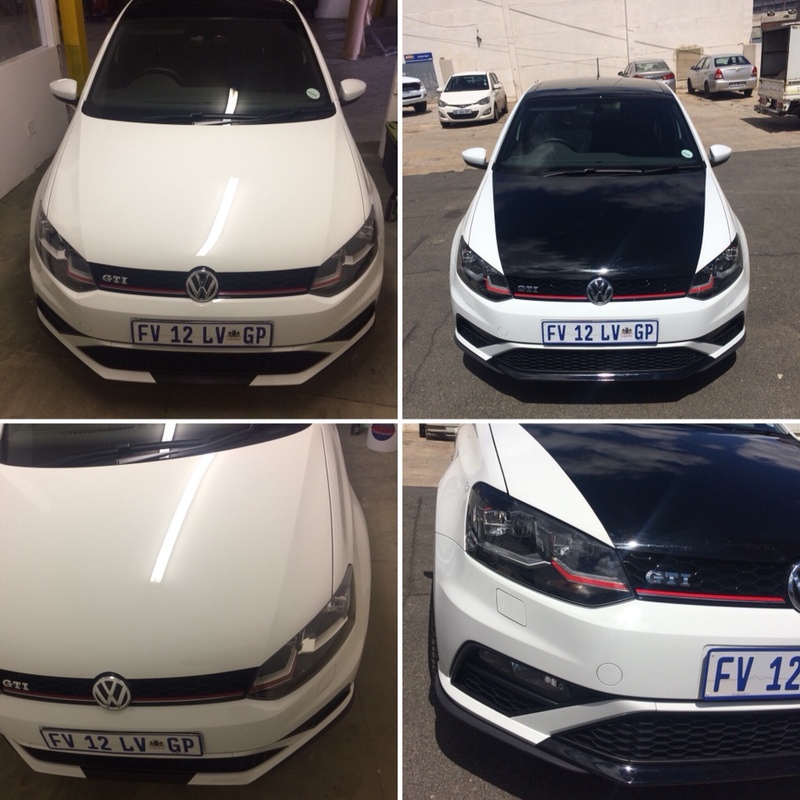 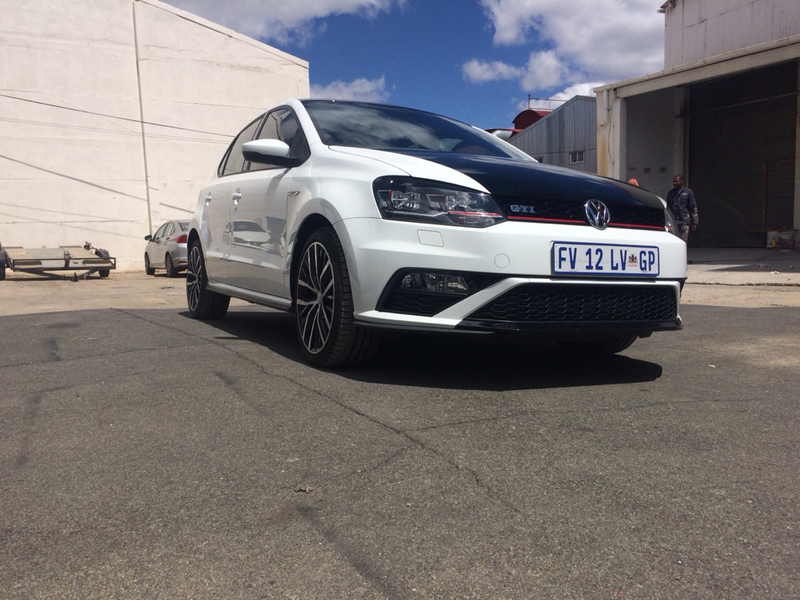 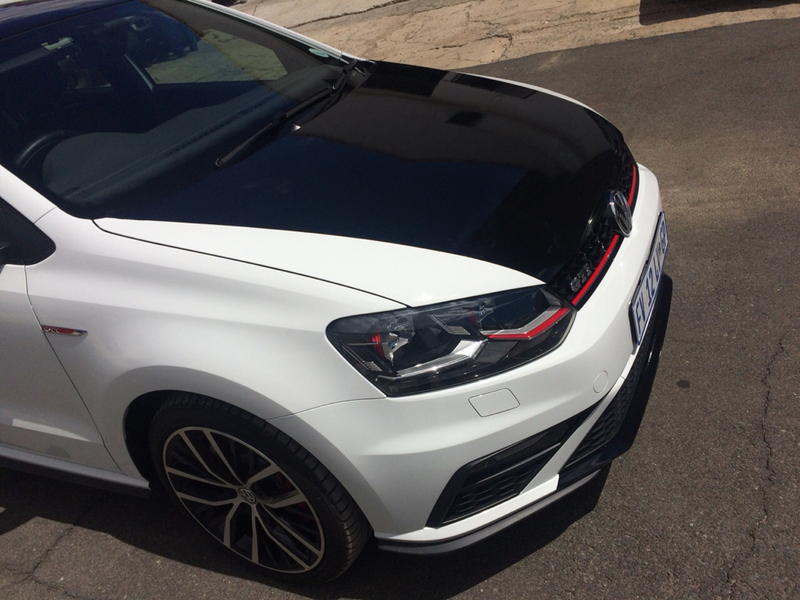 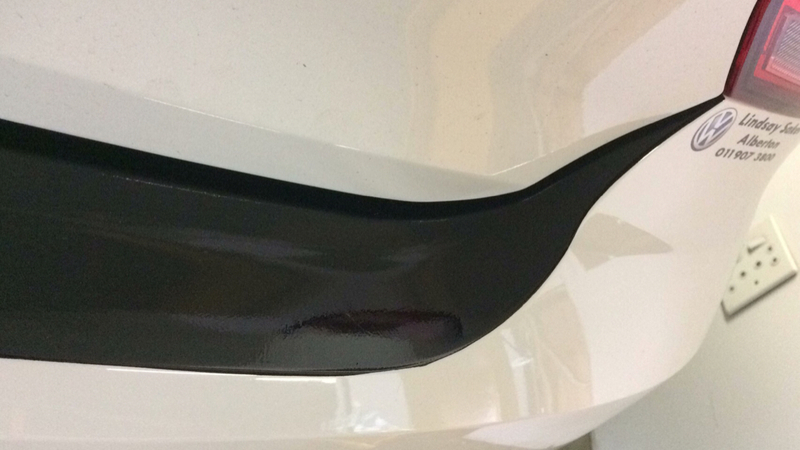 A client was looking to give his Polo GTi a little more aggression. 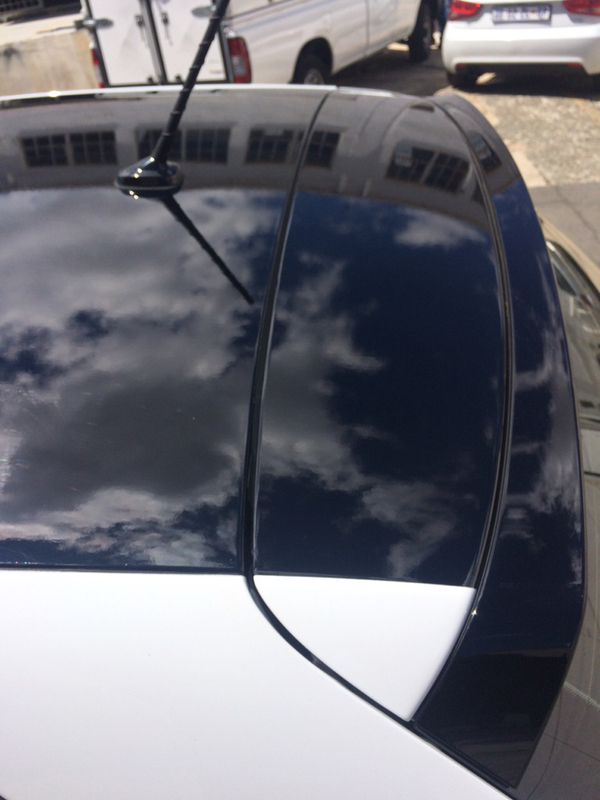 The car wash washed and Clayed using a fine clay bar. 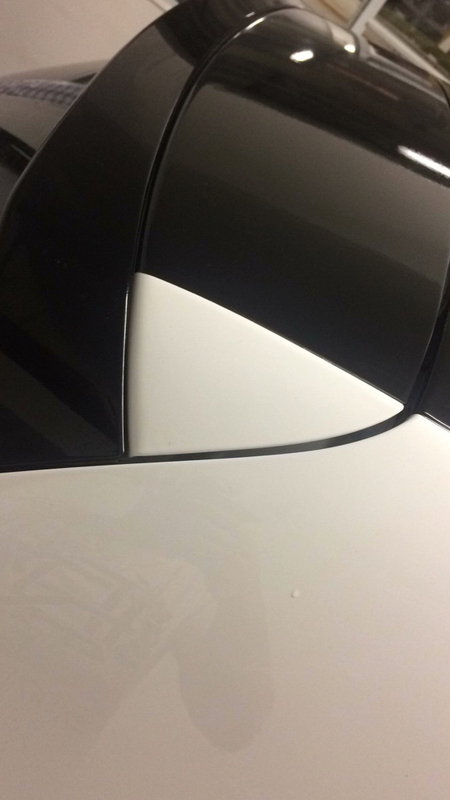 The surfaces we cleaned and prepped with Isopropyl alcohol. 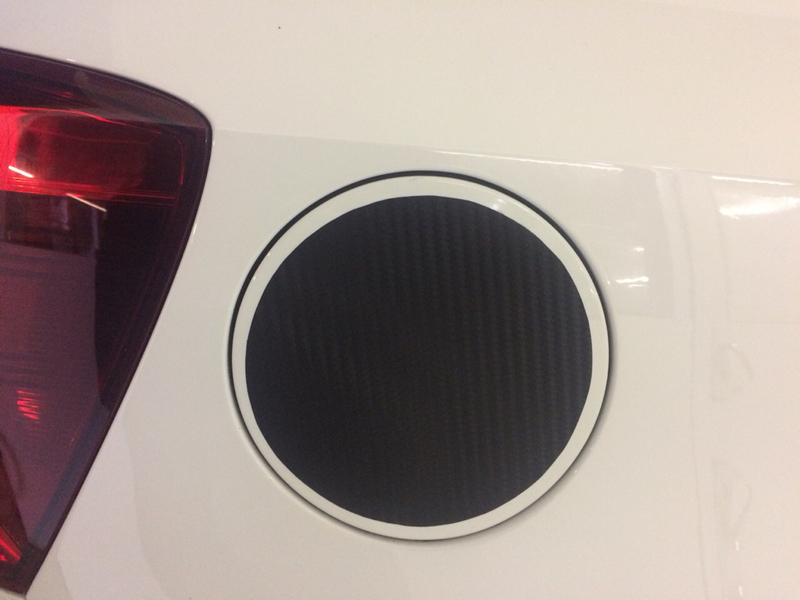 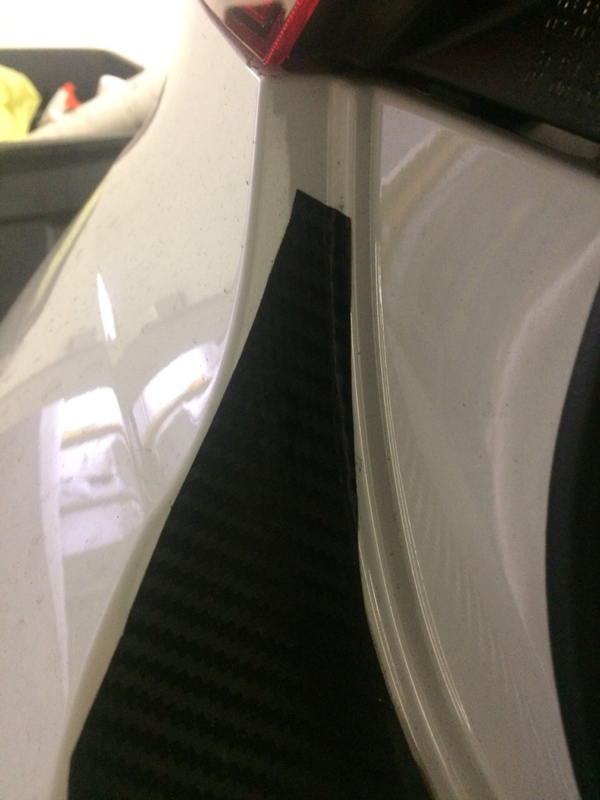 Knifeless tape was used to ensure that no blade touches the body panels as well as ensuring a fluent cut on the vinyl. 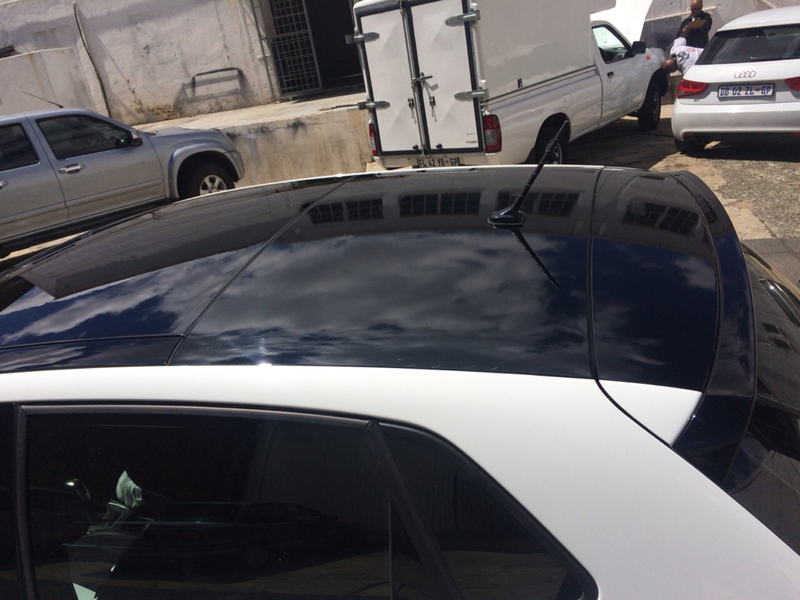 Gloss black the bonnet on the body line. 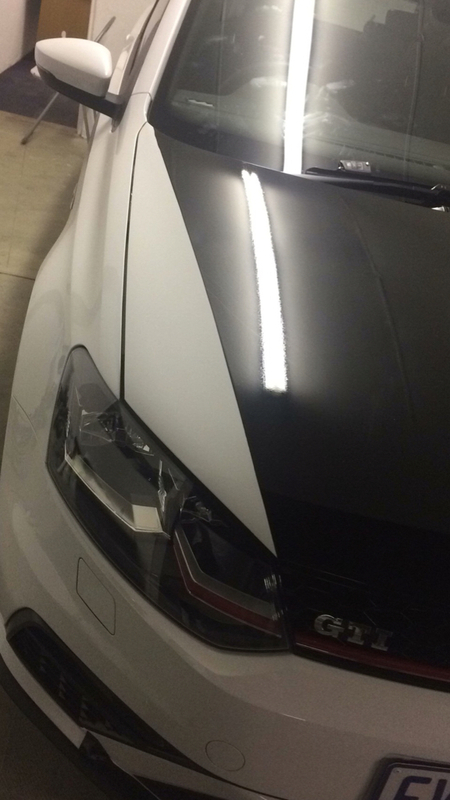 The client loves the black and white contrast. 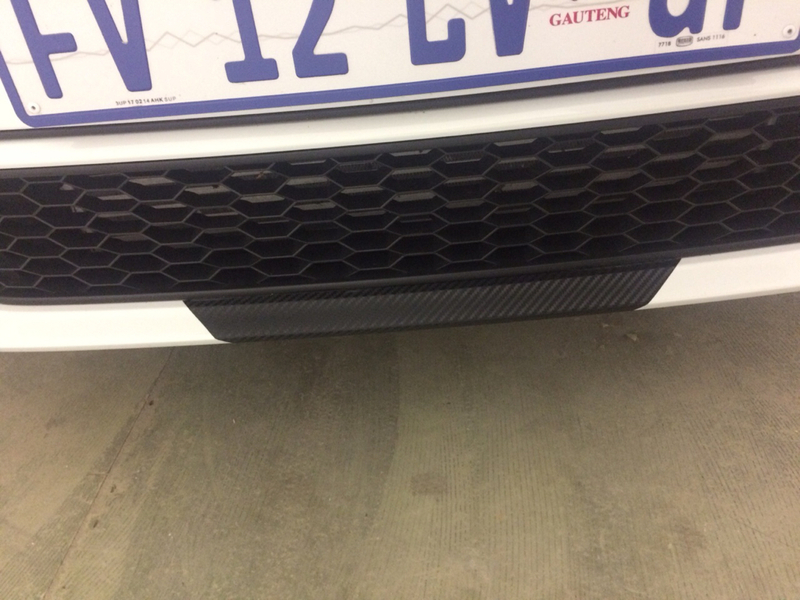 I can only advise a client, but ultimately we all have our own taste as you mentioned.